Government has appointed 28 finalist of 33rd BCS in non-cadre 2nd class Upazila/Thana education assistant officer. 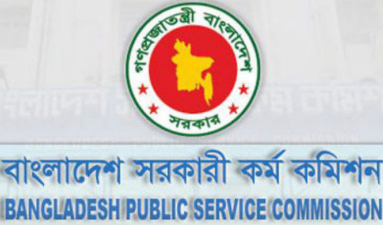 Bangladesh Public Service Commission has confirmed their appointment on Wednesday, 16th March. According to their notice, 33rd BCS finalists who weren’t offered any appointment due to lack of vacant position, will be appointed as 2nd class Upazila/Thana assistant officer. If any BCS finalist failed to join their position within 1 month after the notice, their appointment will be cancelled.